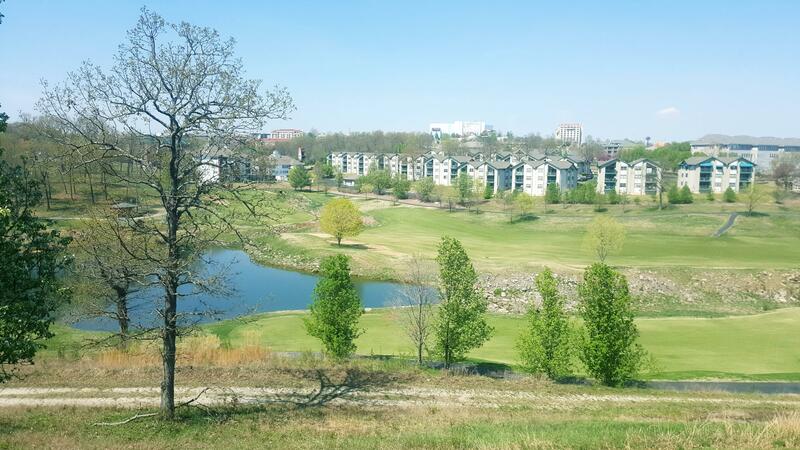 If golf view is on your priority list, take a look at The Champions condos for sale in Thousand Hills Golf Resort. 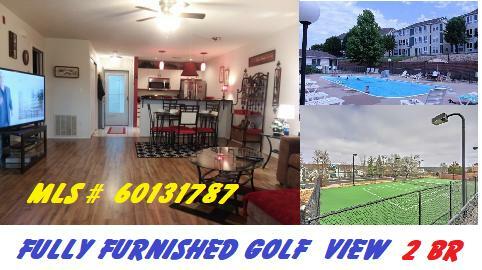 These popular units boast spectacular views of the golf course, scenic Ozark Mountains and twinkling lights of Branson. Many of these properties include things like vaulted ceilings, wet bars, sun rooms, and quality materials like granite, marble and hardwood, making them a buyer's choice for full time living, vacation getaway or nightly rental investment. If you enjoy playing golf, be sure to check out the amazing 18-hole golf course in Thousand Hills featuring gorgeous sunset views. 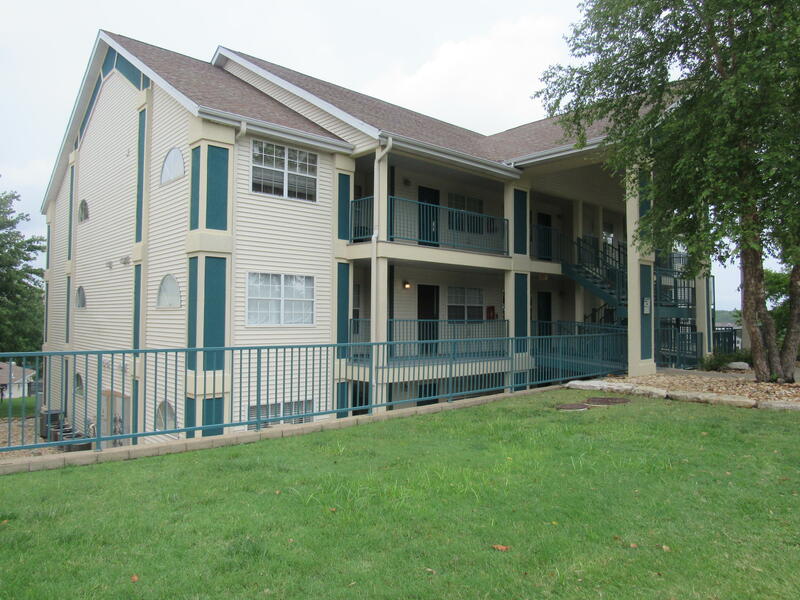 Additional amenities on site include outdoor swimming pool, hot tub, and playground. 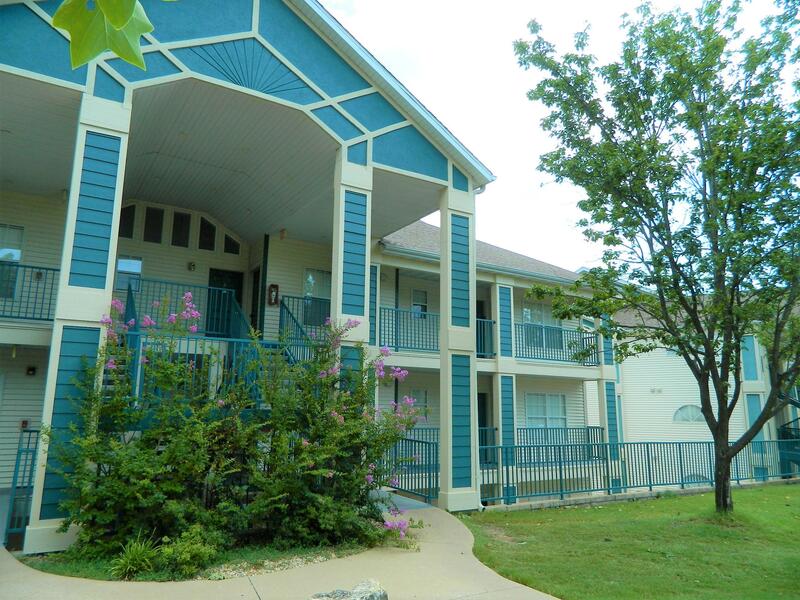 This landmark golf resort has one of the best central locations in town, convenient to all the great shopping, dining and entertainment Branson has to offer. 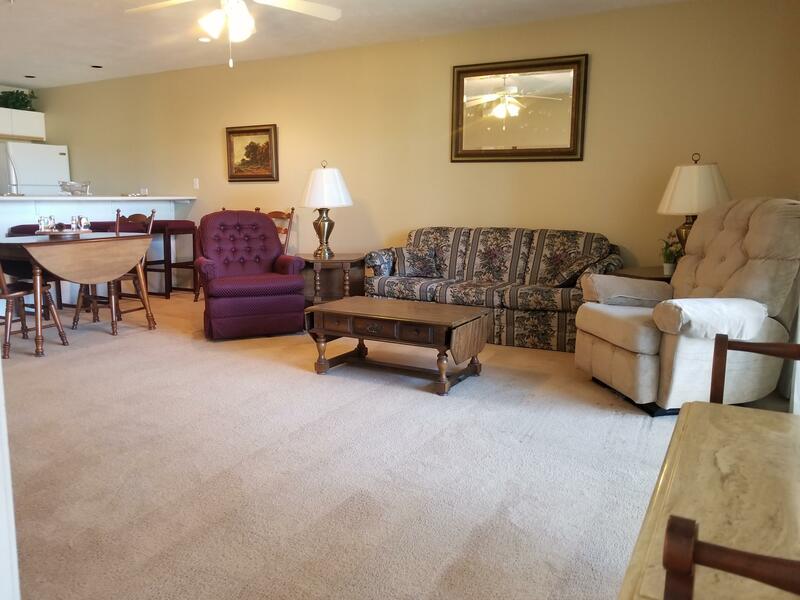 Located just a few minutes to about anywhere, this is a fantastic place to be for quick access to not only city amenities, but both area lakes too. 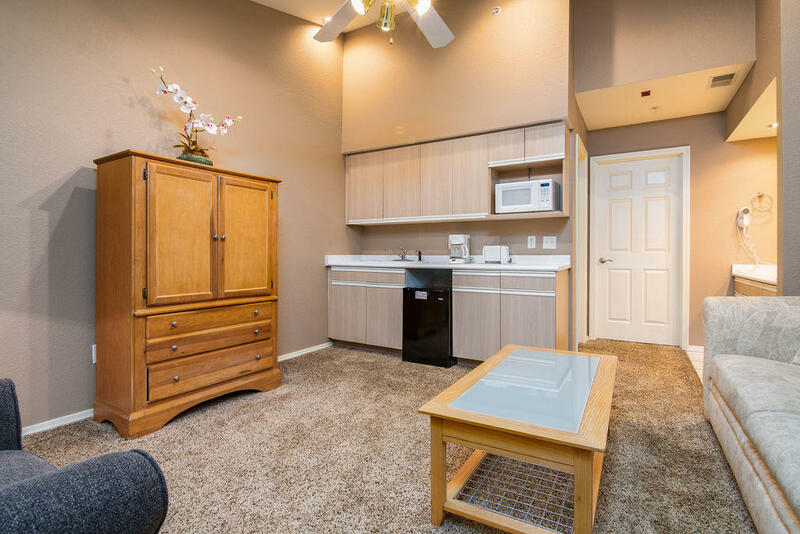 No wonder these condos do so well on the nightly rental program. Want a copy of the neighborhood property restrictions? My name is Charlie Gerken and I'd like to show you everything available in The Champions at Thousand Hills in Branson, Missouri. 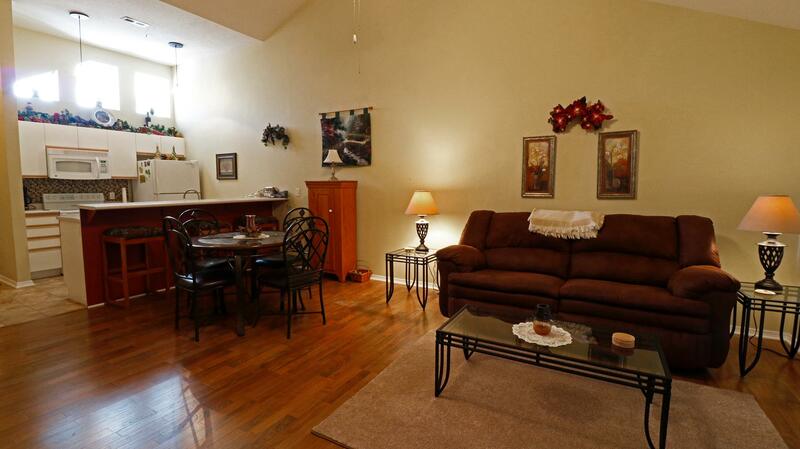 Please contact me for a showing of this golf community.